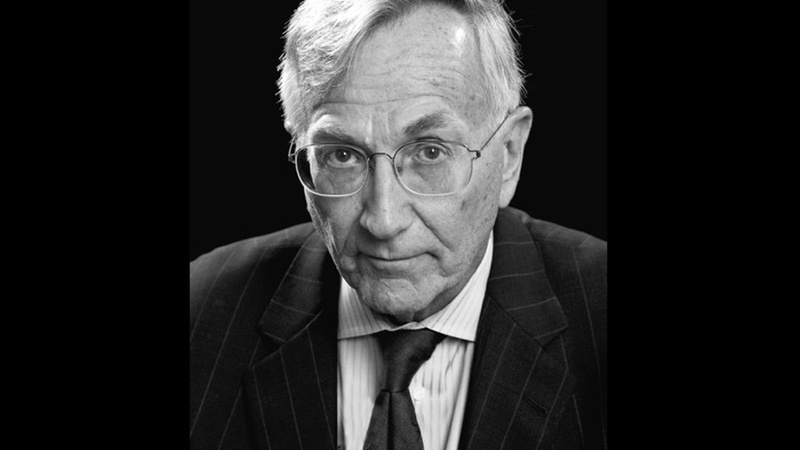 Seymour Hersh’s work has been published in numerous publications, including The New Yorker and The New York Times. He won a Pulitzer for his reporting on the My Lai massacre during the Vietnam War. His book “Reporter: A Memoir” delves into his reporting on My Lai as well as on the Abu Ghraib prison and the killing of Osama Bin Laden. In their conversation, host Robert Scheer and Hersh discuss My Lai and why other journalists were hesitant to report on it. Hersh says self-censorship was evident in his early days as a reporter in Chicago and during the Vietnam War, and he fought against it for much of his career. And he says opposition to President Trump may be responsible for a resurgence in investigative journalism among young people. Photo credit: Don J. Usner.